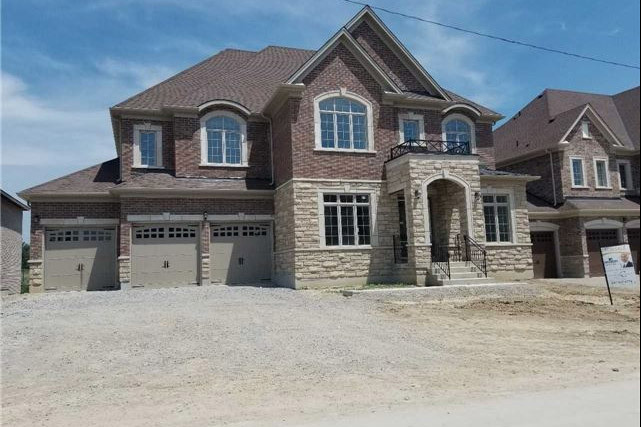 Inventory Homes - Fast Closings on New homes in Kleinburg by SkyHomes Development Corp.
Kleinburg Crown Estates | 4522 sq.ft. 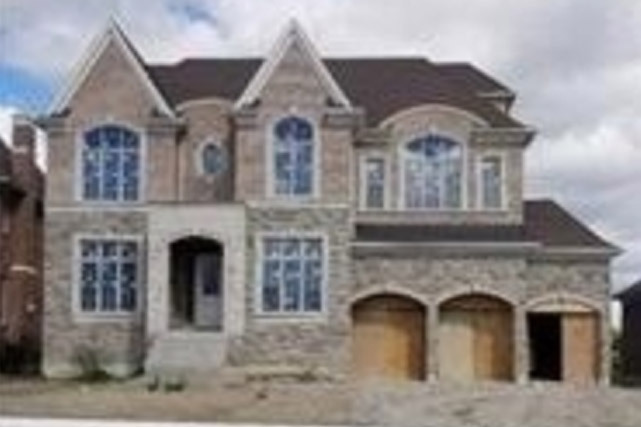 Kleinburg Crown Estates | 5217 sq.ft. Mansions on the Boulevard | 6723 sq.ft. Mansions on the Boulevard | 5603 sq.ft.